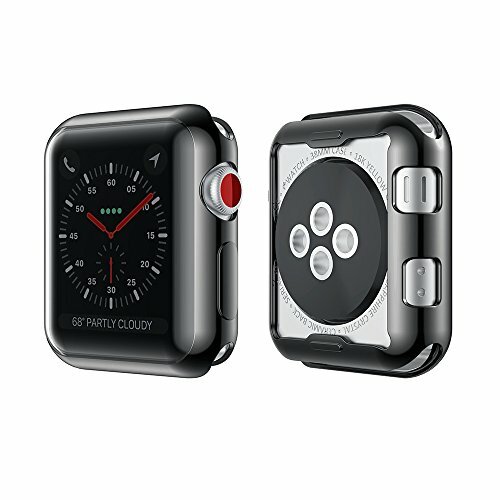 Special Design:Design for apple watch 38mm series 2 and series 3, high qulity TPU case built in screen protector cover the apple watch screen and curved edges ,360 degree full protection for your watch. Include: 1 pack high quality TPU case for apple watch 38mm series 2 and series 3 . If you have any questions about this product by smiling, contact us by completing and submitting the form below. If you are looking for a specif part number, please include it with your message.